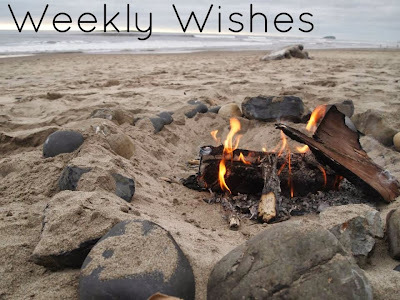 I missed a week on the Weekly Wishes, but I am really love the idea of publicly setting goals and I've been really grateful for the sense of community and support that come from this link up, so I am excited to pick back up again! 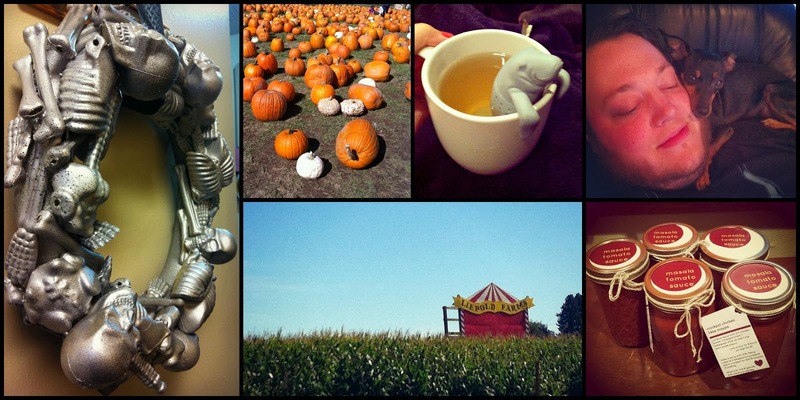 I set a goal to simply indulge in fall. That is exactly what I did. I did a little fall crafting and this super fun dollar store skeleton wreath from Southern Scraps & hung it on my office door. I also added a a few more touches in the office with a sparkly skull and apple cider scented reed diffuser...it adds some fall cheer to my daily grind. I spent some time cozied up with a cup of tea (with my amazing mana-tea diffuser!) & I broke out the slow cooker for the first time made some big batches of hot soup to warm the chilly nights. When the rain broke for awhile, it gave me a chance to Saturday afternoon was spent driving out into small towns and beautiful landscapes and picking out the perfect pumpkin at a fall festival complete with hot apple cider. This all really made the changing of the seasons more of a celebration that an end of something. Be grateful: Gratitude is a huge theme in my life all the time and I want to keep it at the top of my mind. These past few weeks have been full of a lot of stress and worry for my health. There was a potential brain surgery on the table & I went in for an MRI on Monday, but after a few worry-filled days I found out the results were clear! I've spent enough time on worry these past couple of weeks and I want to move on and celebrate how lucky I am to be ok after that close call. Create: I haven't been doing very much crafting lately and this week I want to at least just create one new thing. And I want to blog about it. I also hope to amp up and create more content for the blog this week since it's been a bit neglected. Eliminate extra spending: It's been an adjustment to change jobs and wages and I need to focus on my financial goals. I am going to make a promise to myself this week that I need to cut out all the extra little things and stop eating out and instead work on maintaining and building my savings. I am setting some savings goals that will hopefully allow me to make some of my big travel dreams happen in the next year. 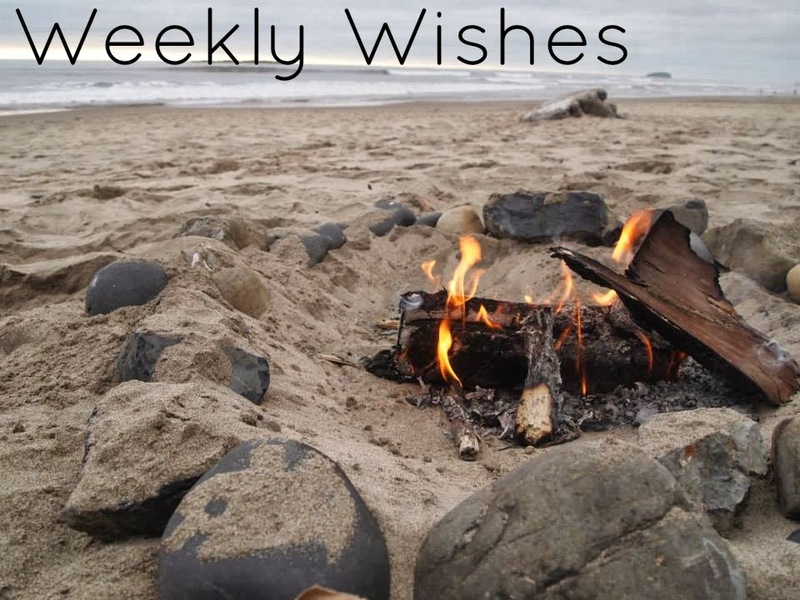 What are you guys planning this week? Good luck on your goals! Eliminating extra spending is such a great thing to do. It really helps organize life and make you feel more successful. I've cut out so much already and I'm working on cutting out the remaining "crap" spending. Once again, good luck! I look forward to hearing how you did, next week. Those are some great fall pictures! I love that manatee (taking a wild stab of a guess here) hanging over the side of the cup. Is it a manatee? Good luck with all your goals this week. Yikes, I'm glad your health scare wasn't anything more serious! What a great time of year to start focusing on gratitude =] Fall really is my favorite time of year. I have the same umbrella necklace now in 2013. I found it at a Goodwill in Woodstock, VA for $3.